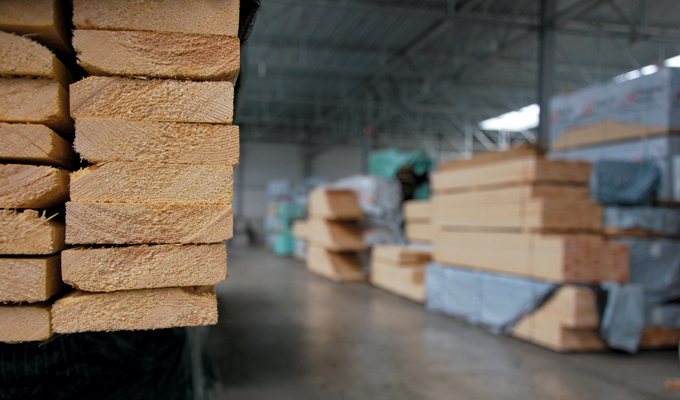 Stevens Wood has been a well-known name in the wood importing sector for over 75 years. Nowadays, the fourth generation works in the company. The company has offices in the centre of Antwerp, and warehouses in the heart of the harbour. After seeing the benefits of a package, Stevens Wood consulted with a couple of colleagues. A good network is very important. After this research, they opted for SDP Distripack. 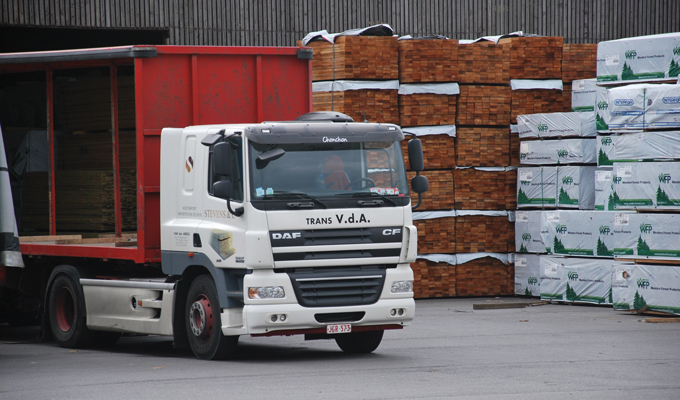 In the meantime, other timber companies also asked Stevens Wood to give their opinion about SDP Distripack. They recommended SDP Distripack too. SDP Distripack decided to invest in good references and long-term quality. This choice seems to yield more good results. In the first phase, the invoicing ran in parallel. We invoiced like we used to before, and we did the same invoicing in SDP Distripack. We only made the switch after we were completely sure. This means double work in the beginning, but it also gives you security. In this way, SDP Distripack goes step by step. The stock management starts only after a complete invoicing. Only then is the next step implemented. The total process took eighteen months.